Thumbellina shown her in her new home. 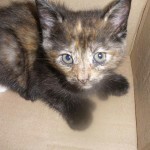 Smudge - This pretty girl was blatantly dumped. EXTREMELY friendly. 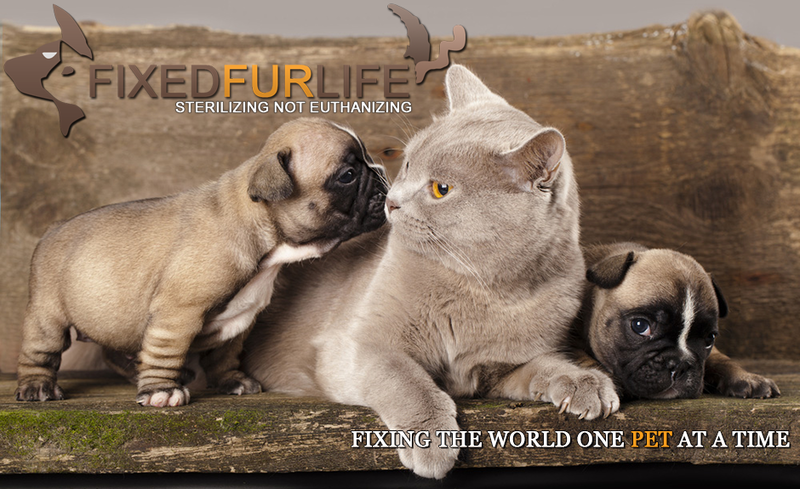 She was Spayed and vaccinated by vaccinated. Has now been adopted. 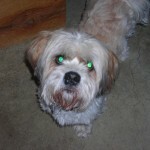 Benny came to FFL as a stray. Neutered and vaccinated and adopted. Boots owner could no longer care for him. 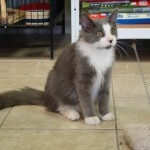 He was Neutered and vaccinated by Fixed Fur Life and was adopted into a new home. 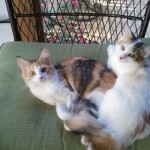 Chloe and Callie came to FFL as wee babies from an extremely neglectful home. Severely emaciated and infested with fleas worms etc. Shown here in their new home. 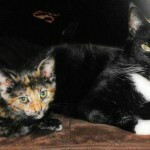 Thanks Lynn for making the decision to adopt them together and giving them a great home! 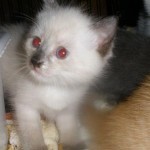 Max was 1 of 6 abandoned kittens. 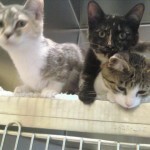 All were adopted and all have been Spayed/Neutered! 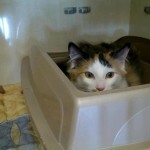 Thumbellina another kitten Alumni was adopted and has since been spayed. 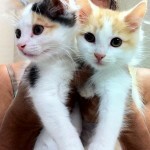 Seargent and Pepper, 2 kitten Alumni adopted together! Both have been Spayed. Annie. An update from her new home. Shown here snoozing. 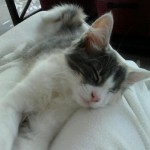 Has been Spayed and ahs fit in nicely. Teddy's owner went into nursing home. With no one to care for him he went into foster care with Fixed Fur Life. He has now been adopted. 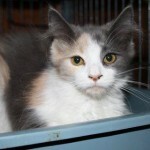 Sweet Pea whose mother (Russell) was taken in as a pregnant stray was adopted! Mother Russell was Spayed and adopted as well. 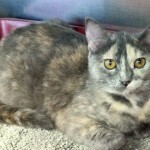 To date Sweet Pea has been Spayed. Meisha whose mother (Russell) was taken in as a pregnant stray was adopted! Mother Russell was Spayed and adopted as well. To date Meisha has been Spayed. 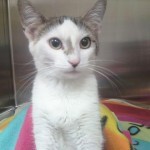 Petey’s mom was taken in as a pregnant stray. 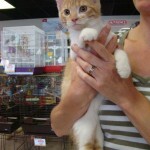 He neutered by Fixed Fur Life and was adopted! Annie was taken in as a stray. 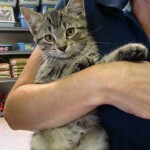 A young female with zero identification or microchip. She wa Spayed by Fixed Fur Life and was adopted! Russell was taken in as a pregnant stray. 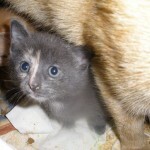 She remained in foster care until her kittens were weaned. She was Spayed and adopted. 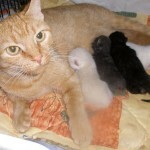 Her kittens were all adopted and all were Spayed and Neutered post adoption. 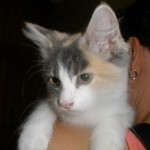 Sydney is one of 3 kittens abandoned at a carpeting store here in Belleville. 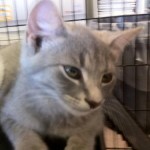 She was Spayed and vaccinated by FFL and was adopted today! She went into the same home as her brother Jack.